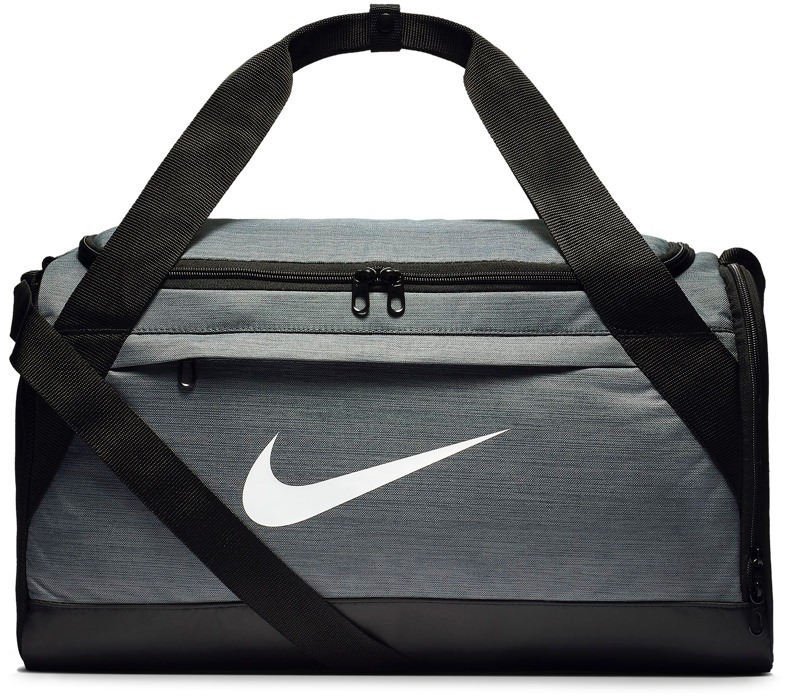 The Best Gym Bags for Men | Valet. The time has come to graduate to a proper gym bag. But which one is right for your needs? 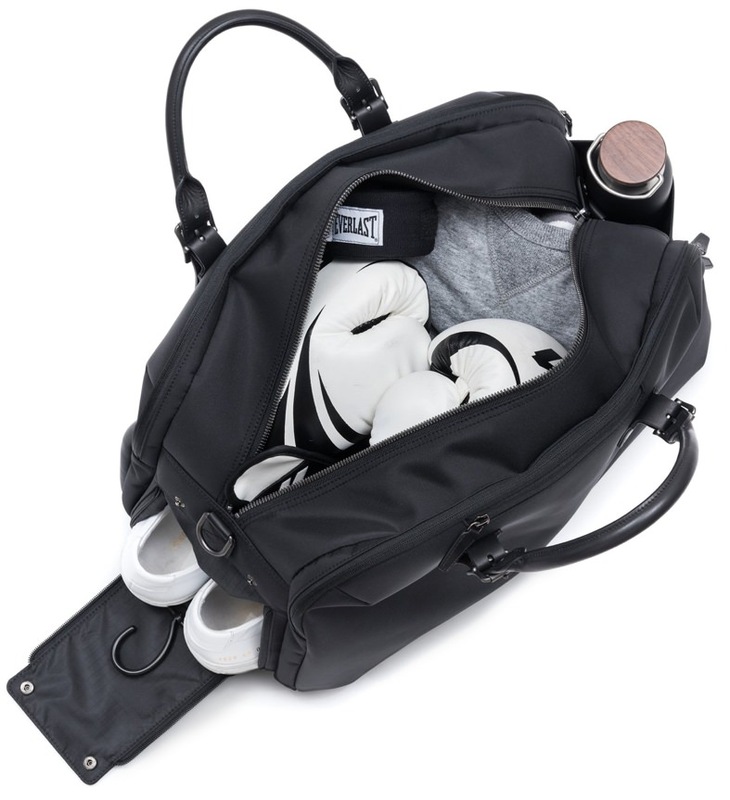 Those headed to the office after a workout require a bag that's both stylish and able to contain sweat and odors. 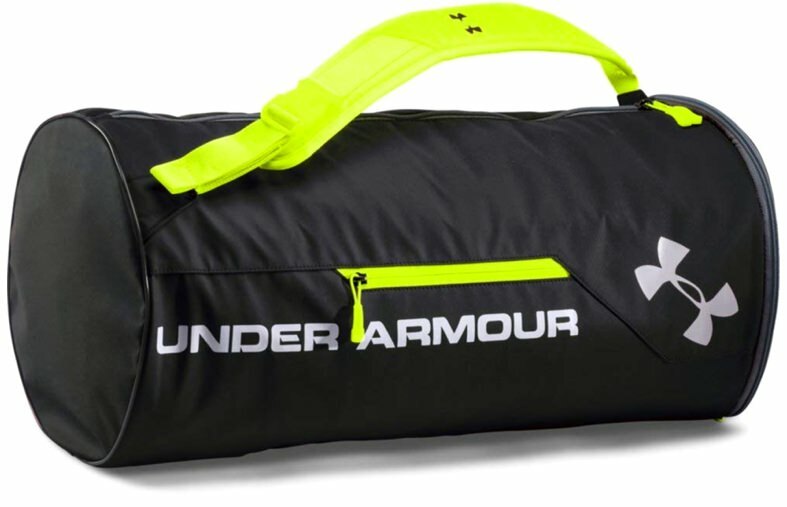 Serious athletes need something durable enough to haul equipment (along with separate storage for sneakers). 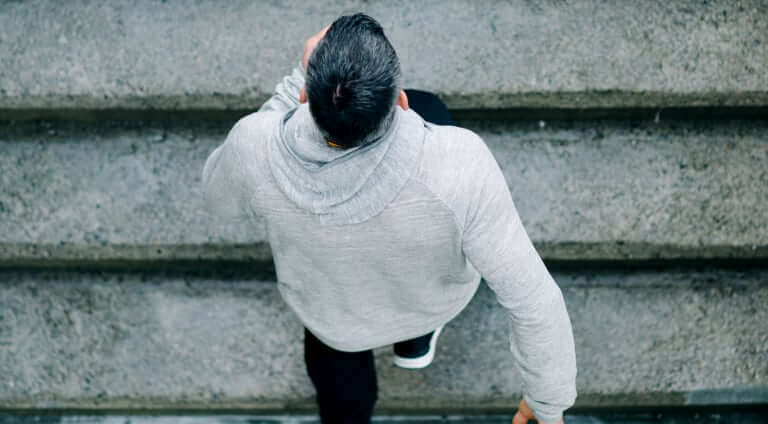 Thankfully, we've rounded up six smart options to suit both your fitness needs and budget. 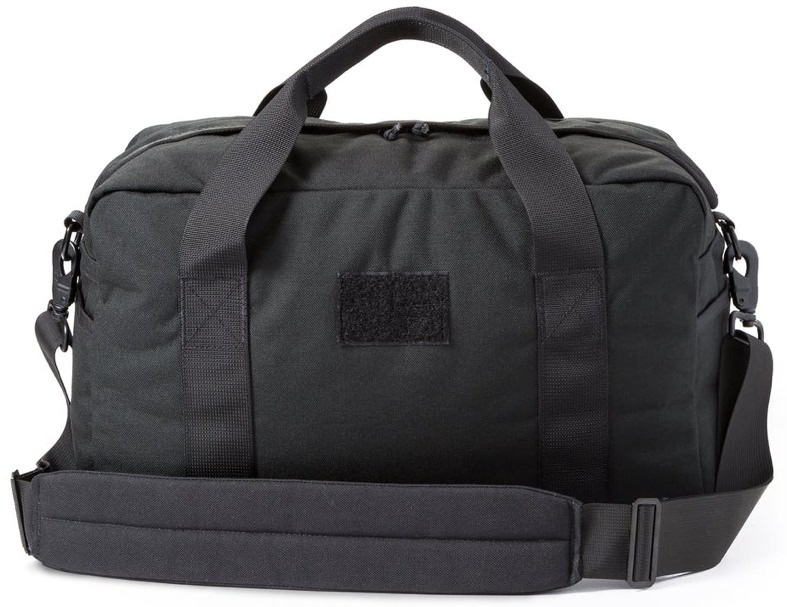 Goruck's legendary bags are made from Special Forces-grade materials and sport a lifetime guarantee. With three well-designed organizational pockets and a comfort strap, this understated bag will surely outlast any fitness trend. This indestructible gym-work backpack features a spacious main compartment, a quick-access EDC pocket, a ventilated shoe pocket and an internal organizational system with compartments for your gear and work tools. This handsome bag features a dedicated shoe compartment, a rubber base for wet floors and a swiveling locker hook. Plus, a separate side pocket can stash laptops and work papers. A compact and no-frills kind of gym bag that does its job well. A wide, easy-access zipper opens up the main compartment, there are several smaller zippered pockets for essentials along with a separate shoe compartment. This lean duffel features a DWR finish that repels water without sacrificing breathability, while a quick access zippered side pocket stashes keys and cards. 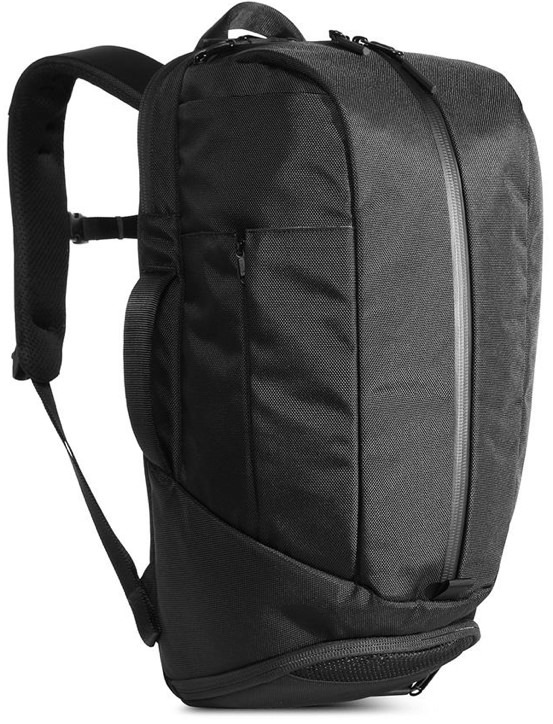 Plus there's a padded shoulder strap for easy hauling. 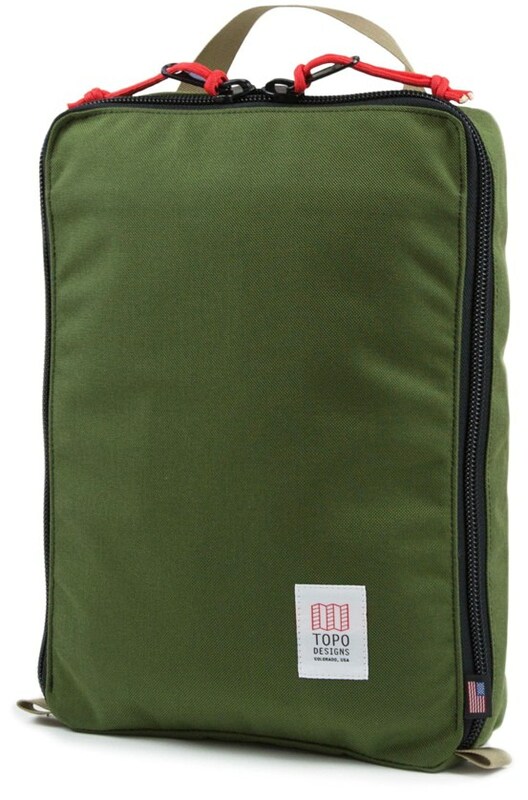 Great for spin class or morning yoga fans who don't want to carry a separate gym bag. Stuff your sweaty clothes or shoes into this pouch. Then you can toss the whole thing into your regular briefcase or day bag. 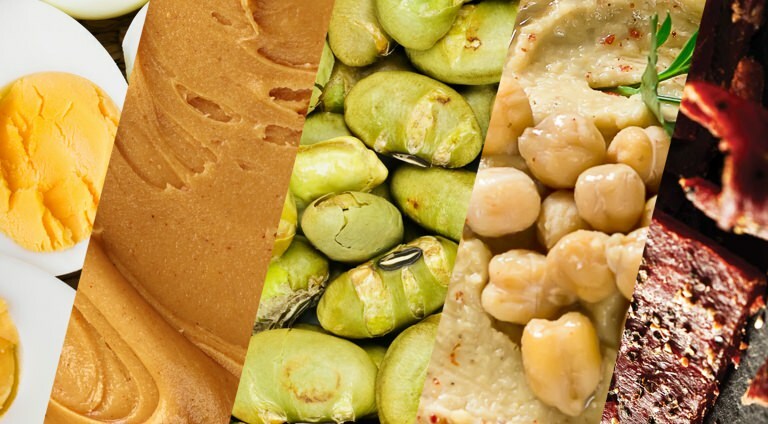 Not headed to the gym? Build the perfect machine-free home gym. 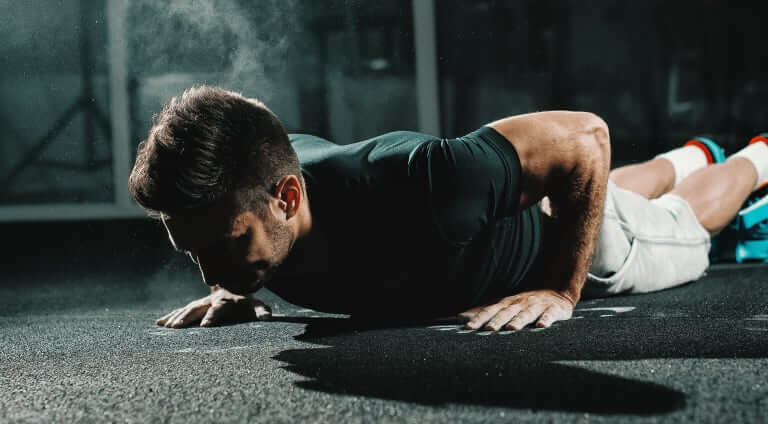 Here are the essentials you need to get a proper workout in your bedroom, the garage or even in your office.